Caffeine warning: The recommended dose of this product contains about as much caffeine as a cup of coffee. 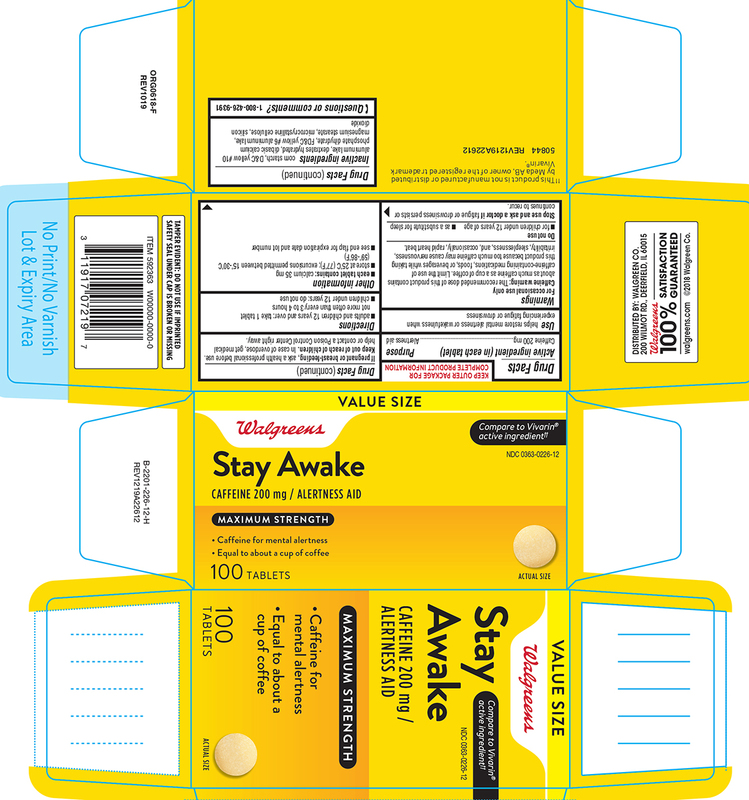 Limit the use of caffeine-containing medications, foods, or beverages while taking this product because too much caffeine may cause nervousness, irritability, sleeplessness, and, occasionally, rapid heartbeat. fatigue or drowsiness persists or continues to recur. ††This product is not manufactured or distributed by Meda Consumer Healthcare, owner of the registered trademark Vivarin®.